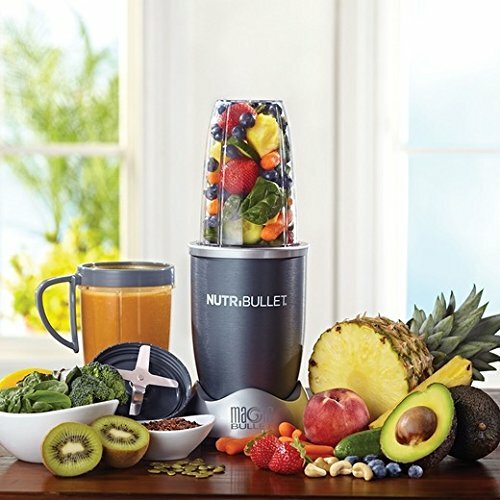 Green smoothies are quick and easy to prepare, offering a wealth of health benefits. 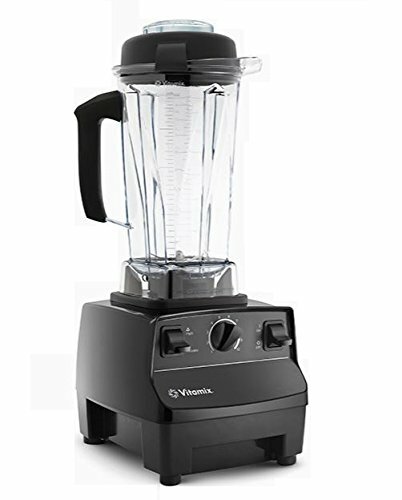 All you need to do is to pick your favorite ingredients and mix them in a blender. 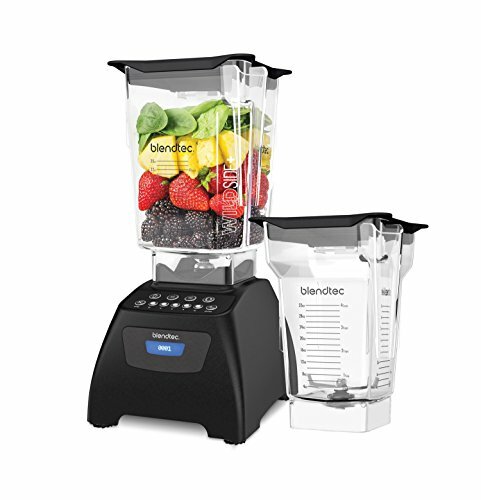 However, not all blenders are good at making smoothies. Ideally, you should choose one that blends all of the ingredients to a creamy consistency. 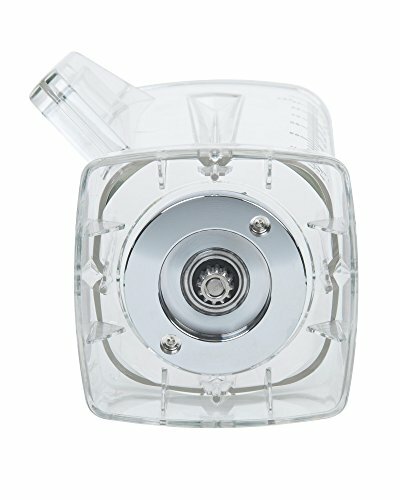 Look for models with a 1000-watt or higher motor and a large pitcher of at least 40 ounces. 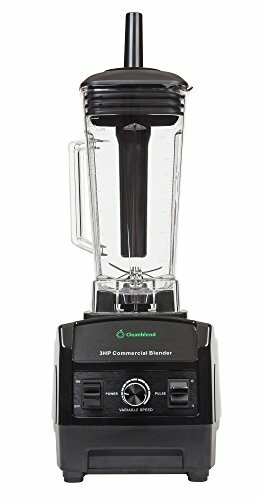 The perfect blender should be able to withstand daily wear and tear, and come with an extended warranty (five years or more). 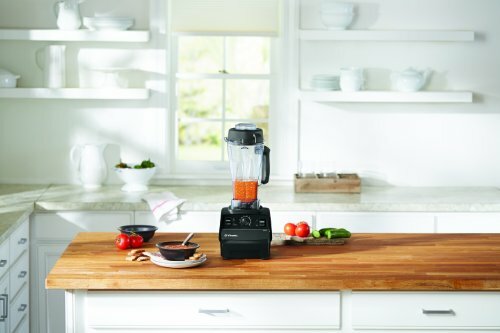 The Vitamix 5200 features a 64-ounce container, which allows you to make smoothies in large batches. 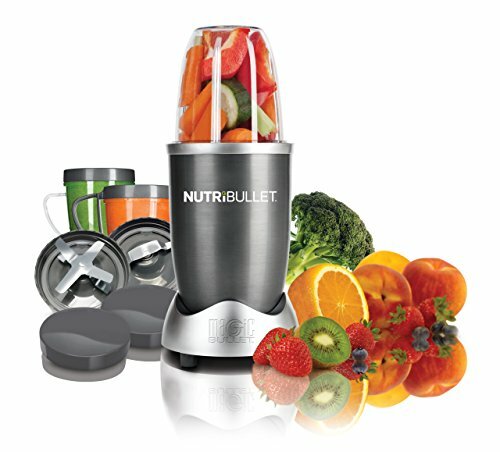 It’s made from BPA-free materials, featuring a tamper tool, variable speed control, and compact dimensions. The blades can easily chop the tiniest seeds and create friction heat. 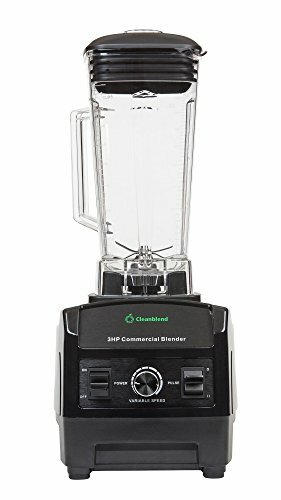 This commercial quality blender comes with a powerful 1,560-watt motor, a two-quart square blending jar, and two sharp blades that spin at 29,000 rpm, crushing ice and seeds. 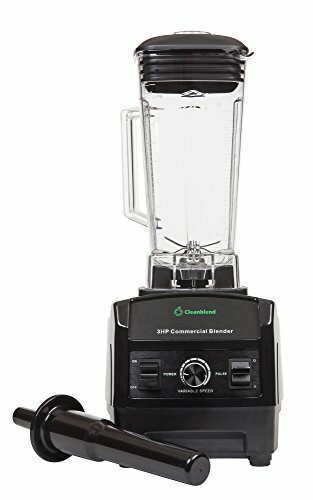 Other great features are the digital touchpad controls, the preprogrammed blending cycles, and the auto shutoff function. 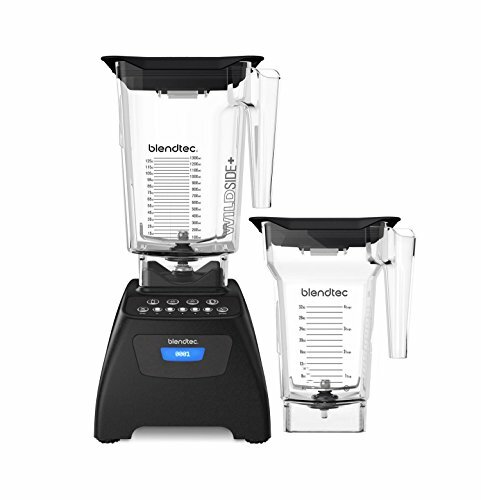 The Blendtec Total Blender is ideal for making green smoothies, salsa, salad dressing, cappuccino, milkshake, ice cream, and even bread dough. 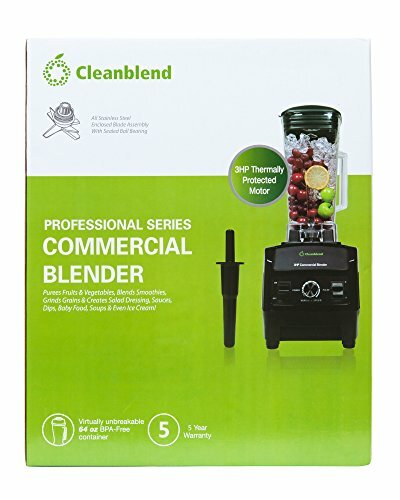 Despite being marketed as a commercial blender, the Cleanblend 3HP has a low price tag. 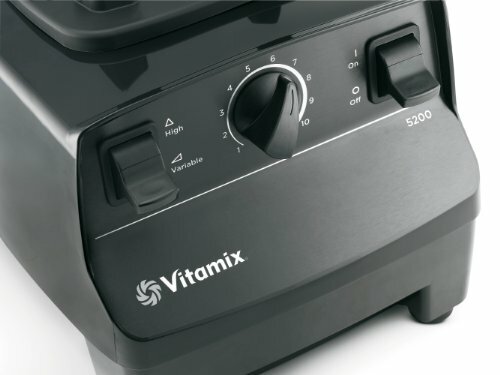 It boasts a 1,800-watt motor, an oversized, 64-ounce BPA free container, and manual controls with pulse and variable speed options. Its easy-to-use controls and stylish design are a welcome bonus. 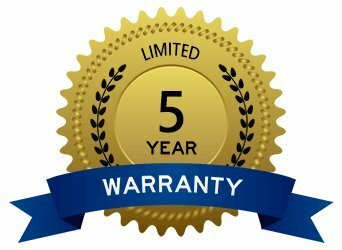 This handy appliance is built to last and includes a five year warranty. 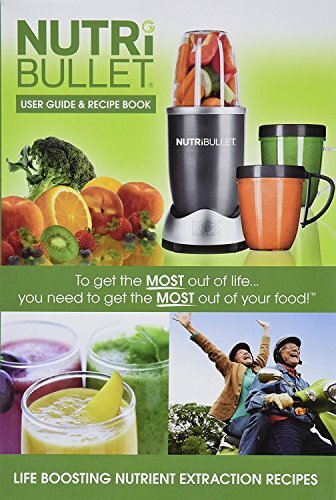 The Magic Bullet is a budget-friendly alternative to traditional blenders. 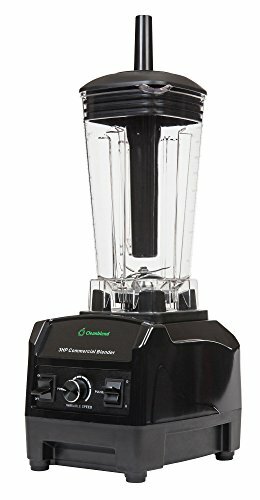 Even though it has less power, it’s really cheap and offers lots of great options. 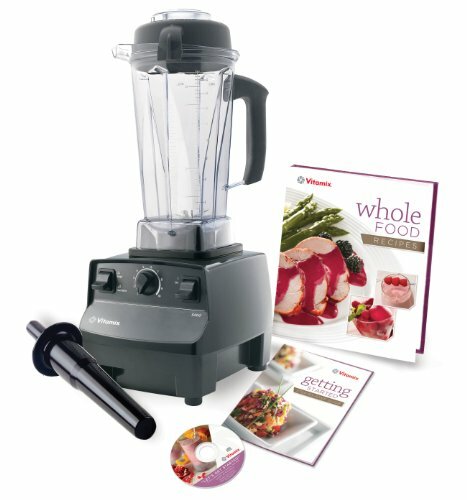 With this gadget, you can chop, mix, and blend smoothie ingredients, grind seeds, and make delicious party dips. This model weighs only 4.3 pounds, so it easily fits into small spaces. 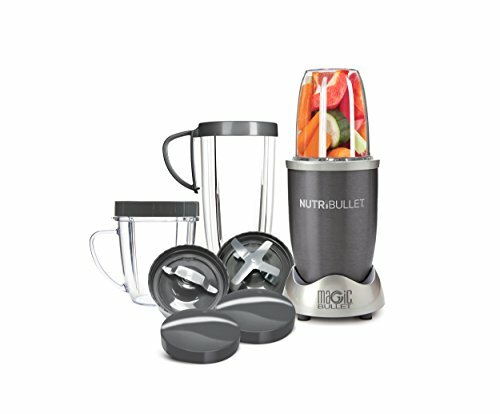 You can even take it in your luggage or gym bag to make smoothies on the go!